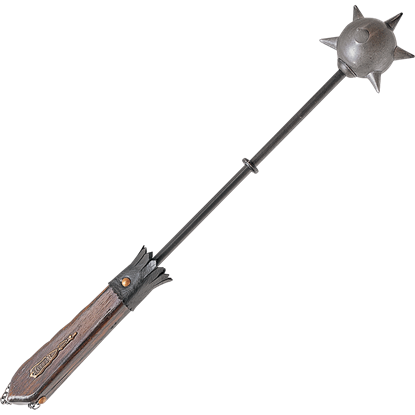 An eye-catching historical weapon for the modern man at arms, the Gothic Flanged Mace provides a contemporary interpretation of the classic gothic bludgeon. 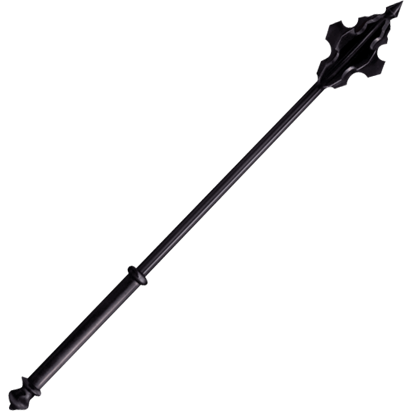 The high carbon steel mace is the perfect weapon to oppose armoured foes. This historic weapon is something of a two for one, in that it is wicked mace that conceals a deadly secret. 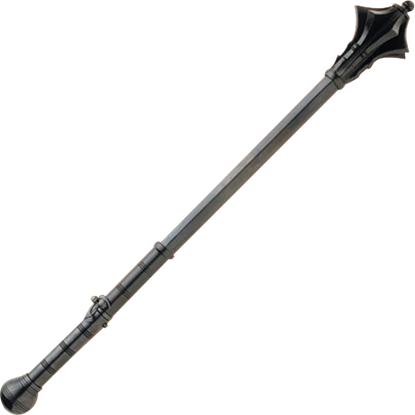 The Gothic Parade Mace is a sleek weapon that hides a secondary dagger, making this bludgeon a true double threat. The Gunstock War Club is modeled after Native American war clubs traditionally fashioned out of straight grain hardwoods. 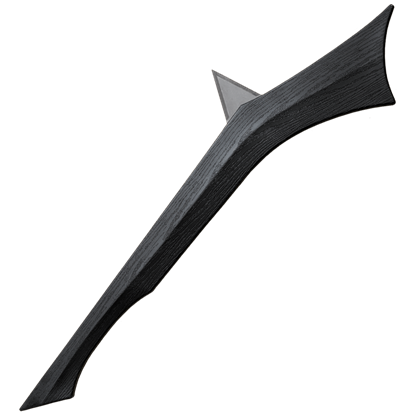 This modern recreation by Cold Steel is made of sleek, black, virtually indestructible polypropylene. Inspired by the weapons used by ancient cultures, the Indian War Club is made of modern materials for a devastating impact, while its surface has a realistic wood grain finish in homage to its carved hardwood origins. 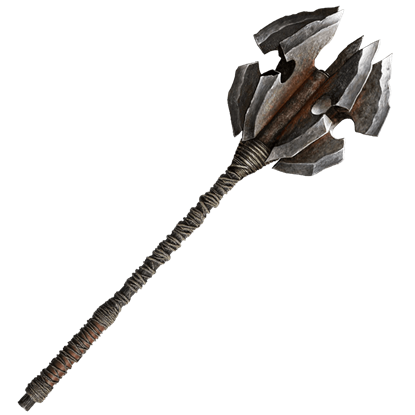 A widely popular weapon amongst professional soldiers and militia men alike throughout the medieval period, the Morning Star is a melee weapon that is similar to a mace and features a spiked head attached to a wooden handle. 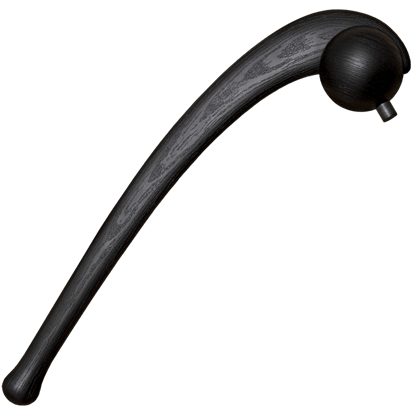 Inspired by historical weapons, the Polish Mace offers minimalist style with maximum functionality. 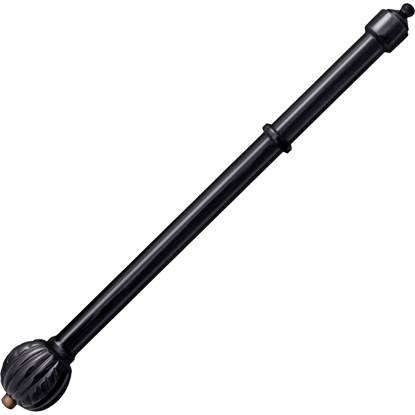 The functional mace features a thickly walled, hollow handle ending in a ridged steel bulb-shaped head topped by a brass finial. It is a knights solemn duty to defend the kingdom and its people, and sometimes a sword just will not cut it. Trounce your enemy and crush their armour like a tin can with a knightly weapon such as this Silver Spiked Morningstar! 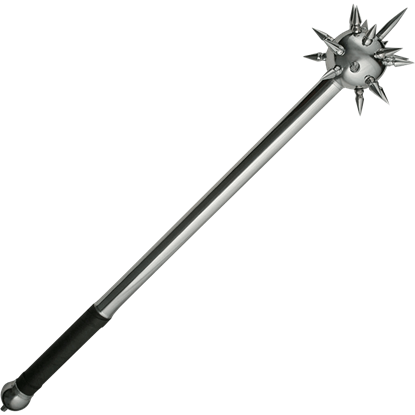 This spiked mace is a great weapon for any medieval reenactments or historically themed events. The spiked mace has an overall length of 23 inches with a heavy hardwood handle that has a diameter of 1.75 inches at the top.